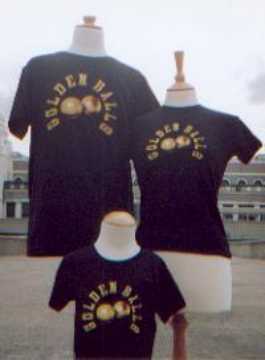 Golden Balls was launched in 2002 during the World Cup 2002 in Japan and South Korea. We were very excited to have set up a fresh, new sportswear company and the timing was great. The Oscar winning Actress, Gwyneth Paltrow was the first Celebrity to be seen in one of our t-shirts and we sold out in the first week. They were also sold on ASOS, where they also sold out. We hope you like what you see and will keep coming back to check out our new merchandise. Our range has covered Football, Rugby, Tennis, Cricket and Golf, but we do want to cover all Ball Sports in the future. We always make sure our clothing is made of the best quality, with the best materials, embroidery, printing and fit. In 2007 we licensed our name to Endemol UK for the television game show 'Golden Balls' hosted by Jasper Carrott and for the merchandise. This has nothing to do with Sports though. 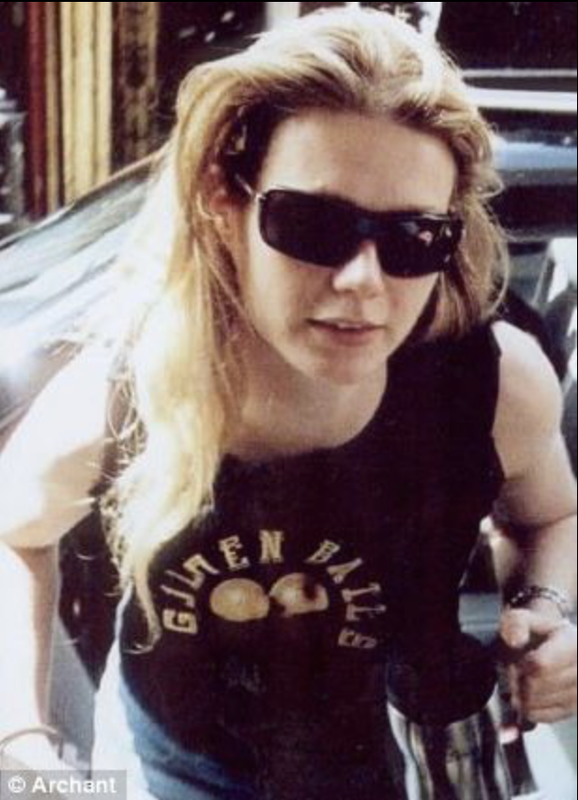 Golden Balls is a registered Trade Mark.